Liftech Handling & Access based in south-east Melbourne has purchased a Genie® Z®-60/37 FE boom, the all-electric articulating boom lifts to add to its growing armada of Genie equipment. 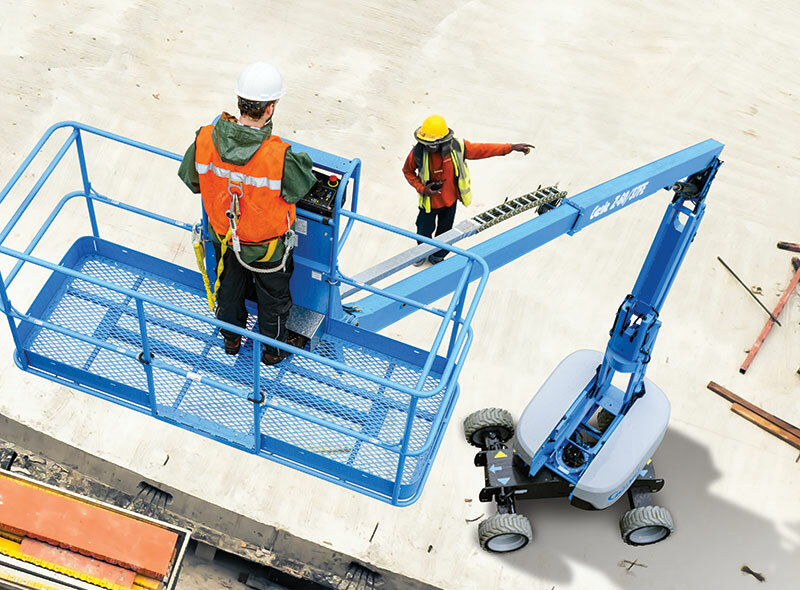 Gary Pope, a director of Liftech Handling & Access, and a long-time Genie customer said the decision to buy the Genie® Z®-60/37 FE boom lift was strategic. “We've already got rough terrain knuckles, plus some 60 footers, and we were looking for the 60-foot electric knuckles that have numerous applications,” he said. Pope also noted the Genie Z-60/37 FE boom lift would be useful for greenfield sites. He explains, “Not that this comes up for us very often, but if it was a greenfield site, there may be no access to power, and in this situation, the Genie Z-60/37 FE boom lift will come in very handy. Liftech launched in 1991 as forklift maintenance and repair company before progressing to long-term forklift hire. From here, the firm, which is based in Dandenong but services the Melbourne metropolitan area, began to hire out scissor lifts in response to customer demand. “The scissor lifts were popular for stocktakes as they were safe and reliable,” says Gary. “We looked around and decided that we would buy Genie scissor lifts because they are priced well and have good parts availability. Moreover, people seemed to like to use the Genie lifts as they are easy to operate,” added Gary.